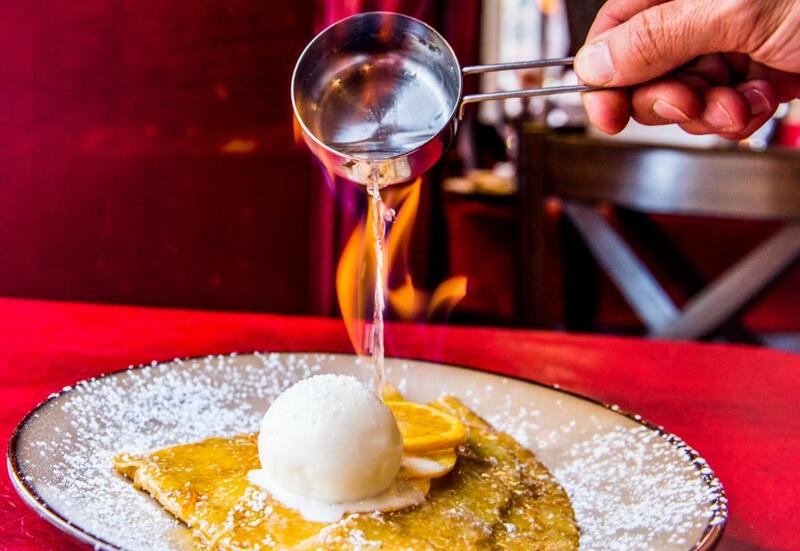 Cafe Tabou is an established, award-winning French brasserie located in Perth city centre’s vibrant Cafe Quarter. 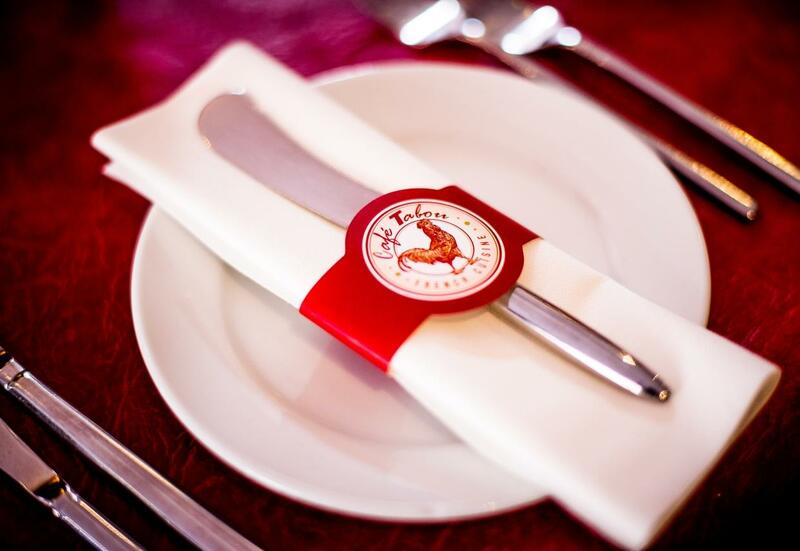 A fine dining restaurant, it is one of Scotland's most acclaimed restaurants of its type and undoubtedly a place where fine food, great service and a wonderful atmosphere blend to create a unique day or evening venue. 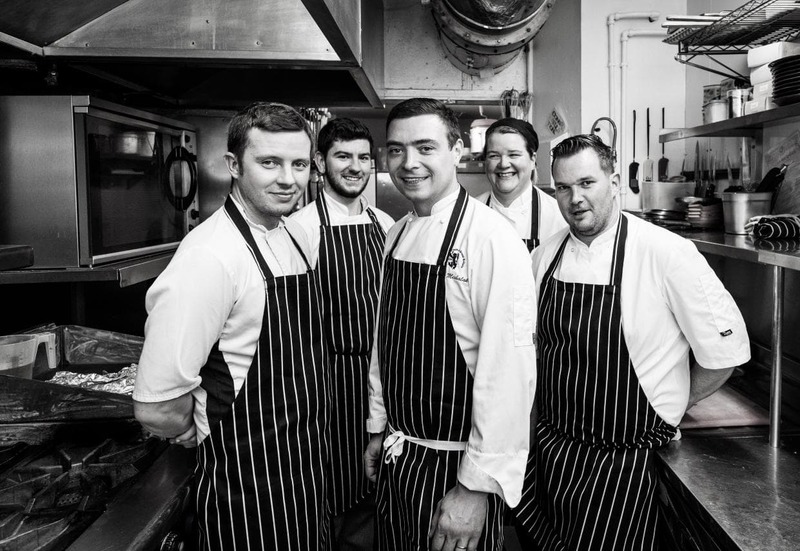 The Executive Chef and co-owner was awarded a prestigious Master Chef of Great Britain accreditation in 2015 and the loyal customer base appreciates the efficient service, delicious seasonal menus and wonderful selection of fine wines. All our menus are refreshed on a regular basis to reflect the very best of Scotland’s seasonal larder. 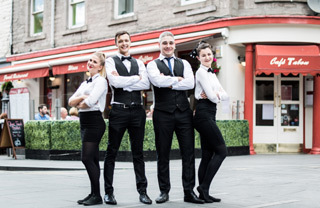 Knowledgeable, approachable and attentive – the team at Café Tabou is fully focused on making each visit a memorable one. 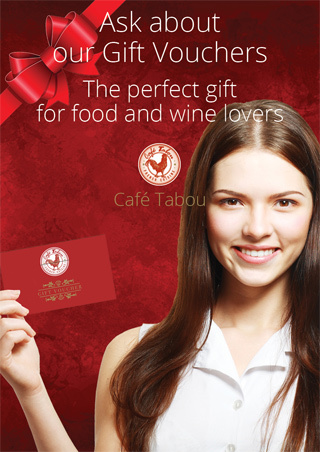 Loyal customers mean everything to us at Café Tabou and we like to reward that loyalty with something special. 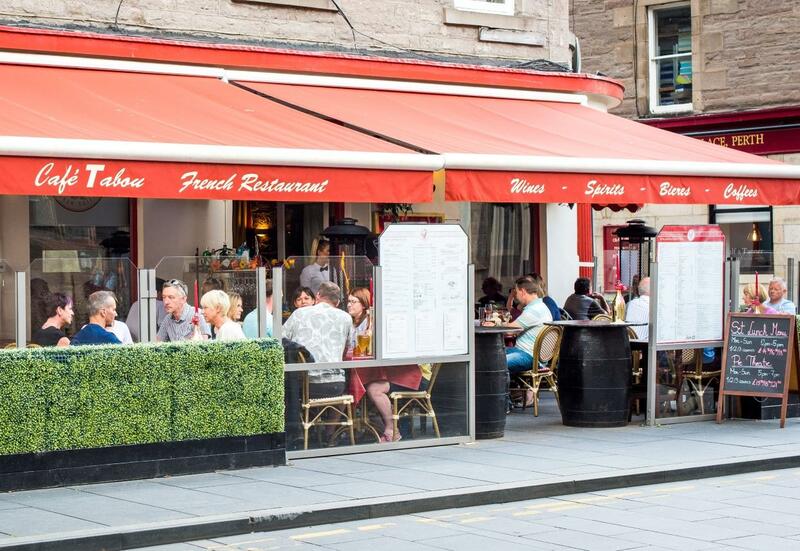 Cafe Tabou prides itself on an Auld Alliance matching French brasserie cuisine with the freshest seasonal produce from Scotland’s larder. 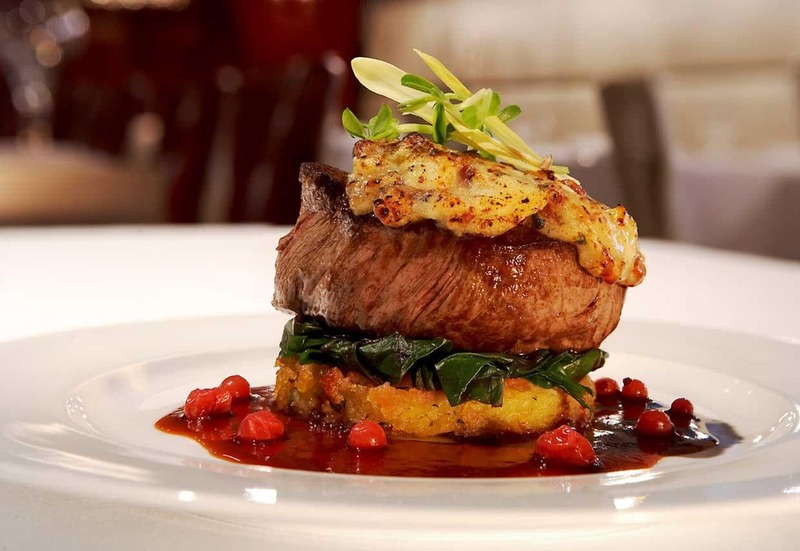 Award-winning chef Marek Michalak, his wife Magda and local business partner Derek Petterson have forged a reputation for quality, service and value-for-money. 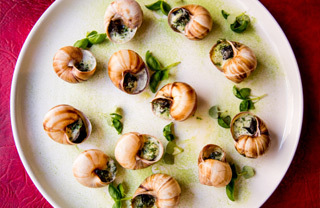 Cafe Tabou is perfect for a morning cappuccino and croissant, a leisurely lunch, business meeting or dinner with loved ones and friends in a setting that’s more Paris than Perth. 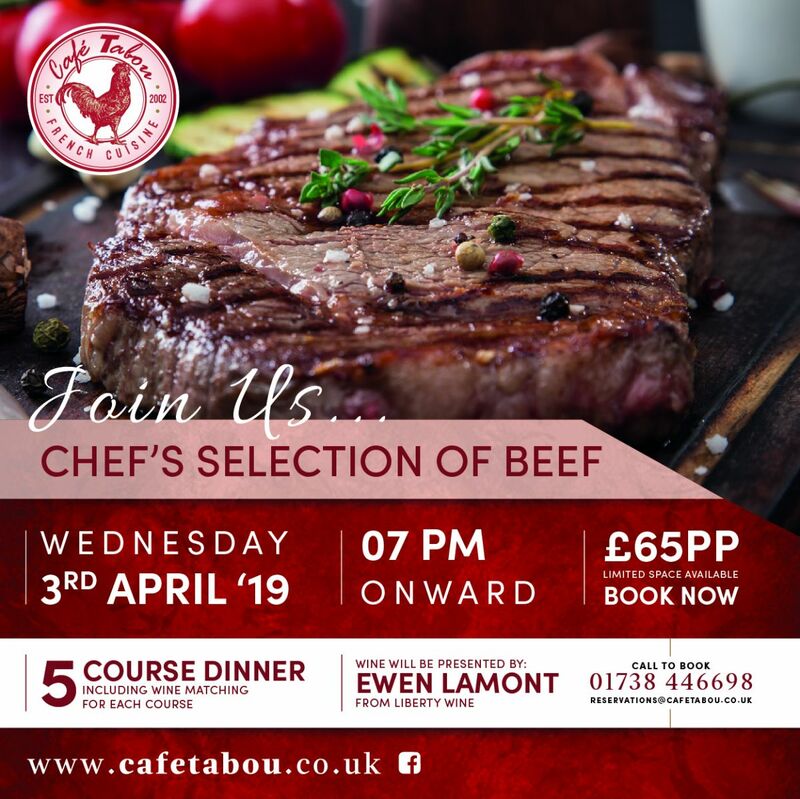 The menu changes with the seasons as Marek makes the most of his diverse culinary contacts to source the finest ingredients for traditional bistro dishes with a Scottish twist. 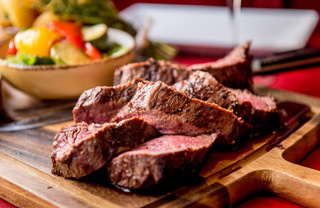 Enjoy steamed West Coast mussels, Stornoway black pudding and the finest Scotch beef along with Marseille style fish and shellfish soup, Baked Camembert, Steak Frites, Crepe Suzette and other favourites from Marek’s popular Menu Classique. Or why not try the lunch and pre-theatre menus and the ever popular Sunday roast? Remember to look out for special events on the Tabou calendar.